Virtual currency bitcoin rose to an all-time high above $10,000 on trading platform BitStamp on Wednesday. 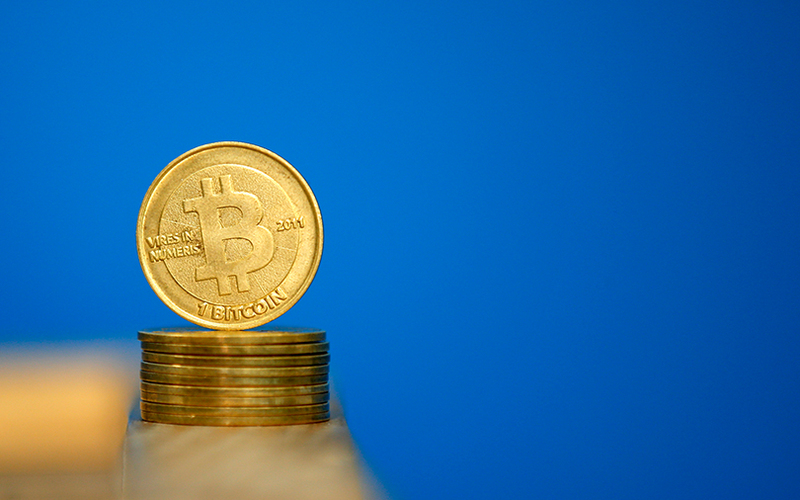 Bitcoin rose to as high as $10,069.12 on the Luxembourg-based BitStamp. The virtual currency had already climbed above the big figure on other, albeit smaller, platforms. It has soared more than 900 percent so far this year, posting the largest gain of all asset classes, on expanding financial and mainstream use. Created in 2009, bitcoin uses encryption and a blockchain database that enables the fast and anonymous transfer of funds outside of a traditional centralised payment system.